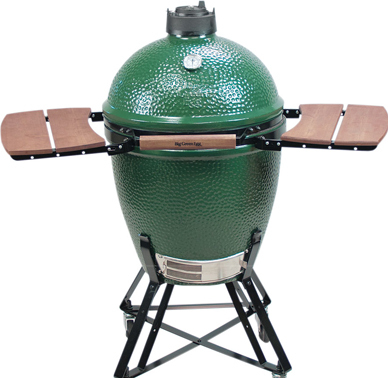 Big Green Egg is the world's largest producer and international distributor of the highest-quality ceramic cooking systems. When you purchase an EGG, you know your investment is protected by a successful, experienced company with a worldwide reputation for best-in-class products and unmatched customer service. We provide you with confidence, knowing that we have been standing behind our products for over four decades! THE NEXT STEP: Use the link below to browse the catalog of this brand. When you see what you like, call us or use the contact for below, and we will put together the order and handle the delivery, install, and service of the grill.